Roots Group assists in merchandising, packaging, managing, etc. Our business is built around people that want to succeed. Potential members to the Group must be hard working and must be willing to go the extra mile 24/7. We do not accept people without experience in Retail. A Roots potential member should go through 1 month’s compulsory training. 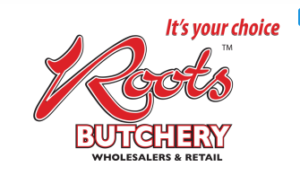 Roots members will assess if he / she is capable of running our business. We believe that if the member runs the business the way we advise them, then they can earn a handsome return on their capital. Roots training is very intense, so don’t be surprised by the amount of work involved! It will be well worth the effort though! Roots require you to work 12 hours every day Monday to Sunday.